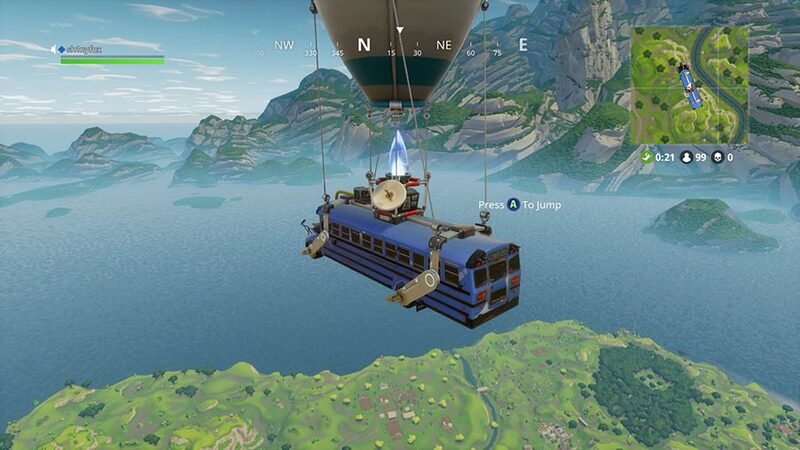 When you are in the flying Fortnite Battle Bus you have to decide the place where you want to land! 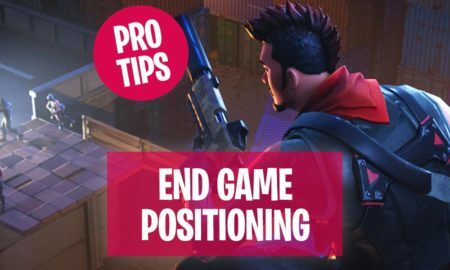 It is very important for you if you want the Victory Royale, because the place where you land mostly decides the fate of your player: If you land at a place which doesn’t contain any good items or a place which is near the storm then you are dead for sure. You have to keep a few things in mind before and after landing into an area. You have to decide a few good places and practice those places again and again. 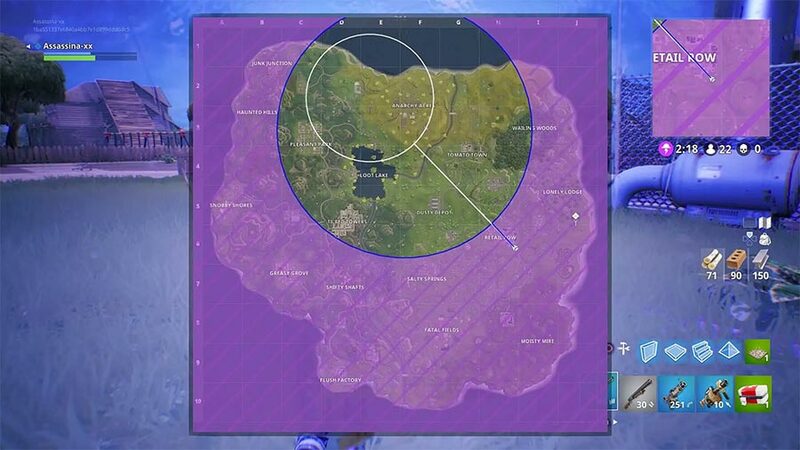 I am suggesting more than 1 landing place because you cannot always drop at one place. 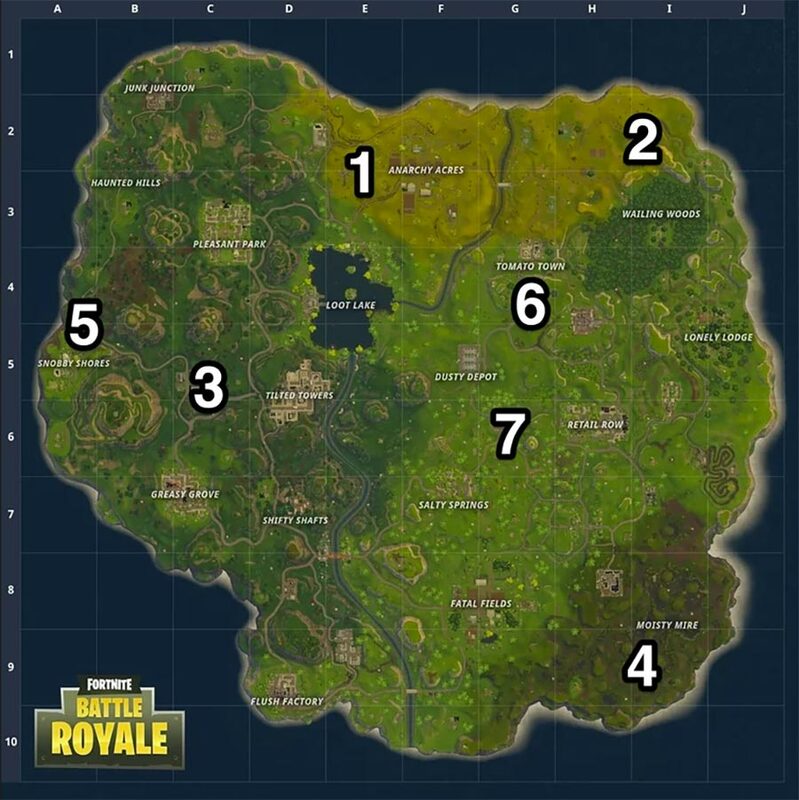 Here is an example: You land at the mystery mansion and in one game 20 more other players are going to land in mystery mansion then that place is not safe for you. That’s why you have to keep some backup plans! 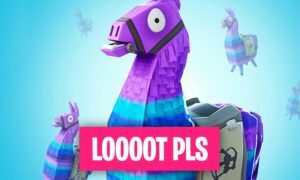 Keep your back to the Fortnite Storm. 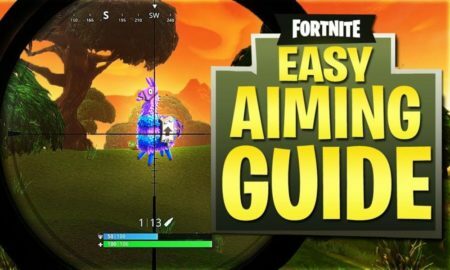 Somehow, if you have landed in an area which is too far from the safe zone, then I can guide you how you can easily reach the safe zone. First of all, you have to look for some mountains in the direction of the safe zone. If you have found one then scale on itand build a three-high tower. 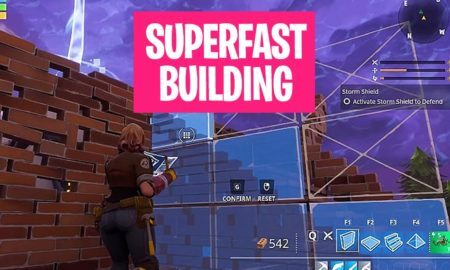 This tower can provide you two benefits you can reach the safe zone faster and it can also protect you from the snipers and other enemies. But don’t think that they would not be able to see you, they can see you for sure because you are building, but no one will be able to reach you easily! 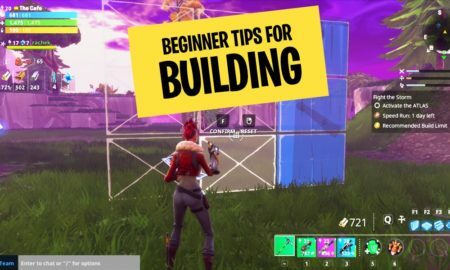 If somehow some enemy player tries to reach you by building structures, then you will know it for sure. Building structures does make a lot of noise and with the help of that noise you will know that some enemy is near. Then you can keep your guard up! 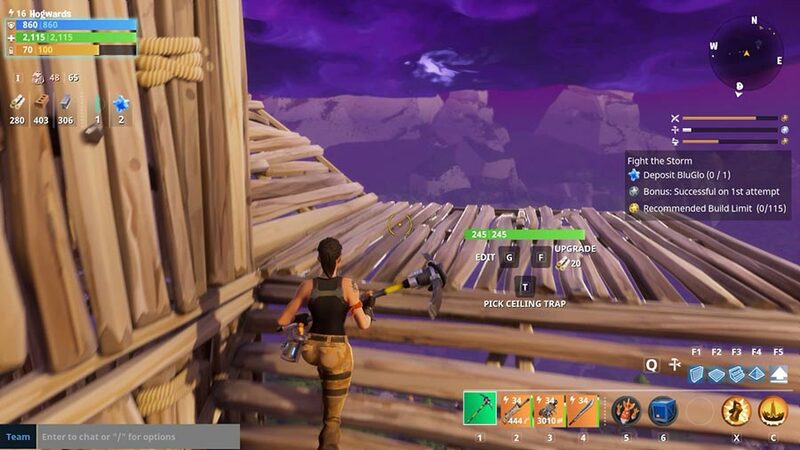 Note: Always keep your structure three-highs, because when jumping off you will not get any damage. 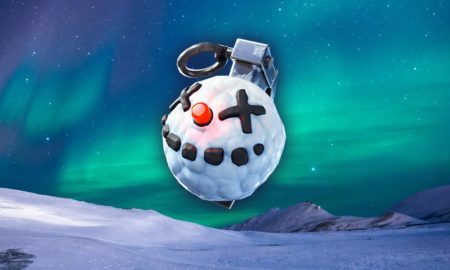 But if you go for more than three then you will receive some damage while jumping. But if you go for less than three, enemies will approach you easily. 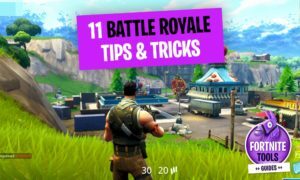 Let me show you some awesome landing spots and also the worst landing spots in Battle Royale. The motel to the west of Anarchy Acres. The watchtower north of the Wailing Woods. The pool near the Tilted Towers. The hidden tunnel near Tomato Town. These are the seven places I am suggesting you for landing. 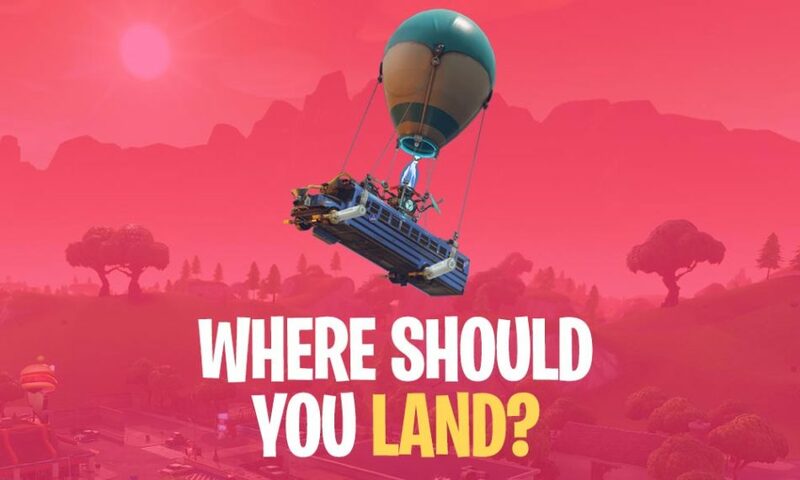 Because of some reasons, I am suggesting you to land on these areas. 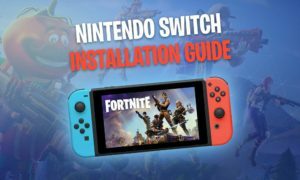 First, these areas have more chances of getting Fortnite loot, second, you can reach to the safe zone easily and third, you do not have to face many enemies in these areas (limited amount). 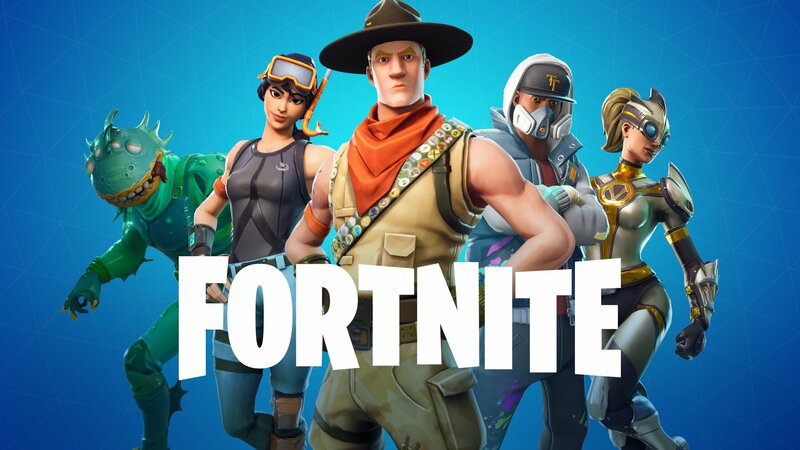 Make a note and write it on the back of your hand: The Fortnite areas with a lot of buildings and houses are usually heavily crowded. 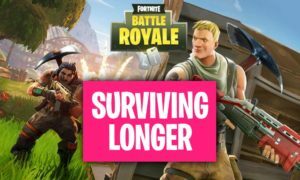 There are five dangerous places in Fortnite which you should avoid as a Fortnite beginner. 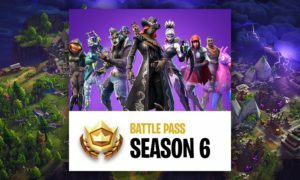 If you want to get far up to the top 10 players of the Battle Royale match, then these areas are not for you, but if you are playing just for fun then you can waste your time on these areas. 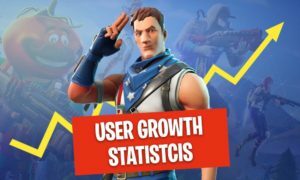 These areas are considered as the worst places in Battle Royale because of there less win rate and high loss rate. 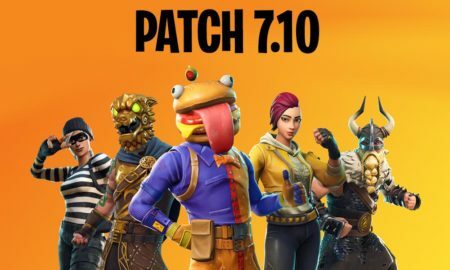 According to a research, only 19% of players have achieved Victory Royale, who dropped at this place. 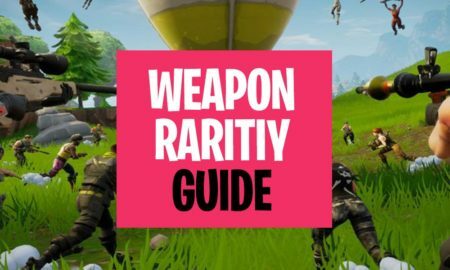 Because it contains too many open areas, mostly at the edges of the map, you have to explore a lot to find good weapons. Plan your escape ASAP and mark a route. Avoid running in open areas. Find a full scouting guide for this here. Equip yourself, don’t waste time finding too many items. Gather materials so they can help you in critical situations. Go for a vehicle so you can cover more area in less time. That’s it! 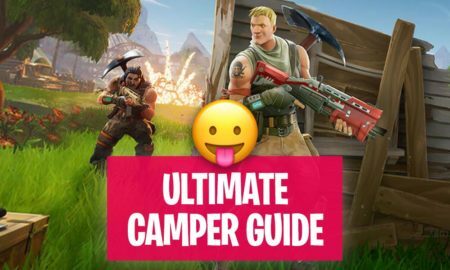 Find the next Fortnite guide here.